Laurie Koller Munning spent over 10 years in sales and marketing roles with some of the largest and well-known manufacturers in the Building Materials Industry such as CertainTeed, American Woodmark and AZEK Building Products. During her tenure within the industry, Laurie built phenomenal relationships not only by interacting extensively with customers and colleagues, but also by volunteering within many trade organizations. 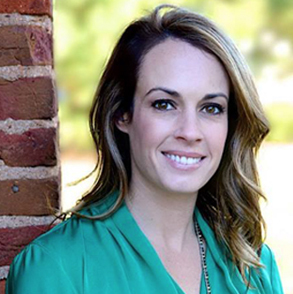 In 2012, Laurie took on a new direction in her career and began working in the recruiting industry. Her industry specific knowledge from the manufacturing and distribution levels all the way down to the installer has enabled Laurie to be extremely successful in placing numerous qualified and professional candidates from high level sales positions to executive level marketing roles within the Building Material and Construction Industries. 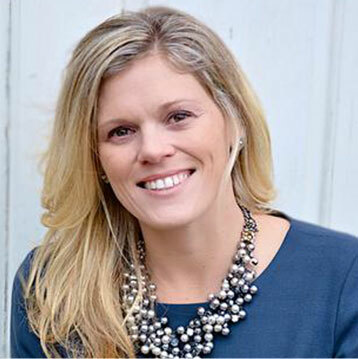 Laurie has an MBA from St. Joseph’s University in Philadelphia, PA and a BS from Old Dominion University in Norfolk, VA. In addition to her education, Laurie excelled as a Division 1 Lacrosse player at ODU. She currently resides in Southern NJ with her husband and 2 young children. Fran Brady started her career in Public Accounting with PricewaterhouseCoopers, and then moved into the corporate accounting environment managing external reporting for a privately held company for the next 12 years. In 2001, she and her husband became Shareholder/Operators of a New York Metro Building Materials Distributor which they grew from $4 million to $100 million in annual revenues over the next 13 years. Fran quickly moved out of her accounting role and began recruiting for the business early on, developing a unique prospecting and screening process which ensured the company was hiring the best and brightest to enable the growth of the business. She has experience recruiting for positions ranging from the high level management side to sales, operations, purchasing, accounting, and warehousing. Her belief is that “a company’s employees are its greatest asset”, and she is eager to help other businesses find the talent they need to drive growth and profitability. Her unique approach to recruiting and in-depth understanding of the building materials industry, make her an incredible asset to K44. Fran holds a Bachelor’s degree in Accounting from Manhattan College. Caron Coladonato began with K44 at its inception. She had instant success finding the right candidate for entry to executive level positions. Caron has developed countless relationships in the industry, providing stellar account management and customer service. Caron is an integral member of the company’s success and was promoted to Senior Executive Recruiter in her first year with K44. She holds a Bachelor’s Degree from Villanova University. Caron lives in South Jersey with her husband and two children. Amanda Bruton started her career as the Business Development Manager for a .com Travel Agency which led her to own her own Event Planning company doing Destination Concert Events for 7 years. Amanda’s detail oriented work ethic, organizational and interpersonal skills then brought her into the recruiting industry. Amanda has developed many relationships in the building materials industry through her own projects and has grasped all levels of the industry. She continues to grow with K44 Consulting and is an integral part of the team. Amanda has her degree from Harcum College and lives outside of Philadelphia with her family. Tarah comes to K44 with over 10 years combined experience in the recruting and building materials industry. A former employee of Oldcastle Precast and Robert Half, Tarah has brought phenomenal knowledge and experience to K44. An instant asset to the team and her customers, Tarah continues to thrive with the company. She has a passion for helping candidates find the perfect opportunity and understands the need to develop lasting relationships. 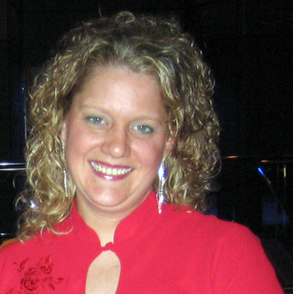 Tarah resides in Delaware with her husband and two young sons. 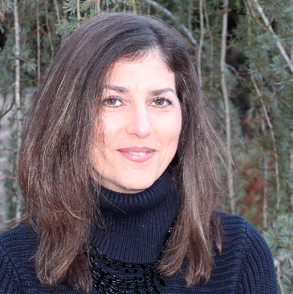 Marissa has over 20 years of recruiting experience in the retail apparel industry. 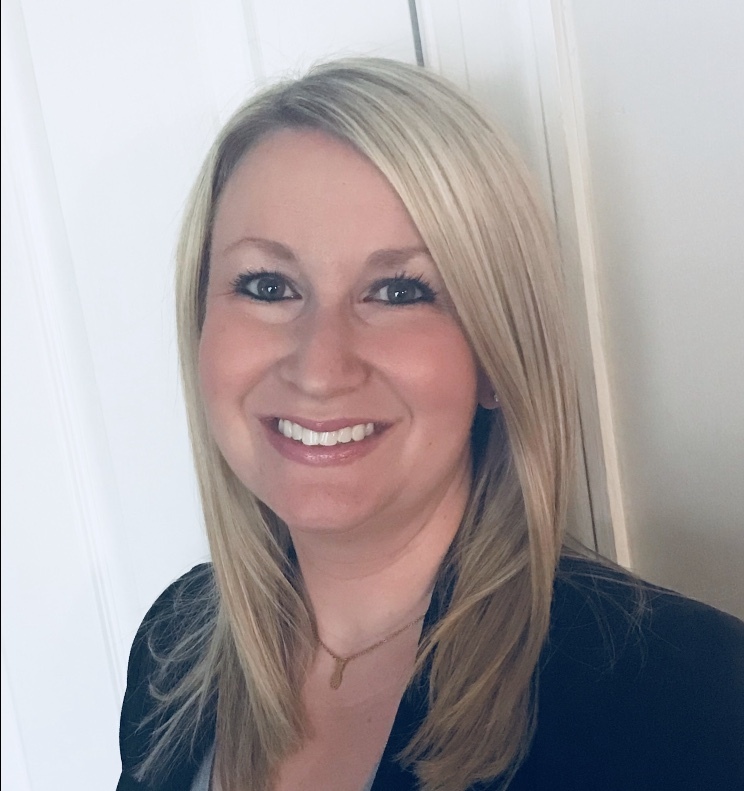 Most recently the Director of Talent Acquisition at Destination Maternity, Marissa brings extensive full cycle recruiting experience to the team. She has a knack for identifying top talent as well as building strong relationships with both her candidates and clients. Marissa has her Bachelor’s Degree from the University of Rhode Island. She resides in Moorestown, NJ with her family and when not recruiting enjoys spending time with her husband and three boys.